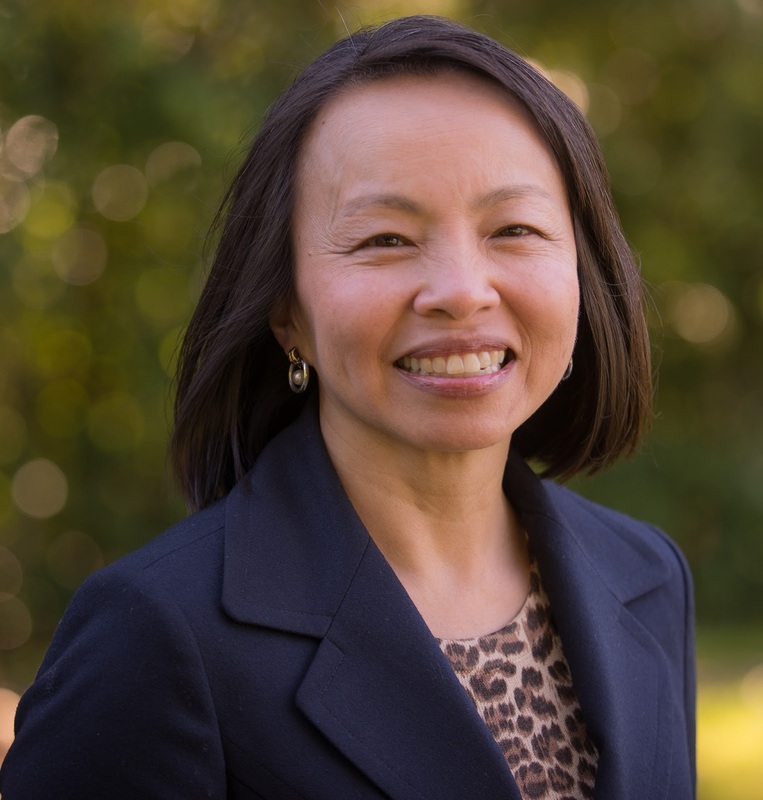 Shoreline City Council candidate Susan Chang sent a statement last month about her approach to considering a city budget. Her opponent in the November 7 election, Carolyn Ahlgreen, has not responded to repeated requests for a statement. Chang and Ahlgreen are running for the council position that Shari Winstead is giving up after two four-year terms. The two qualified for the general election after Chang won 75 percent of the votes in the August primary to 14 percent for Ahlgreen and 11 percent for a third candidate. Before the primary, the candidates sent these introductory statements, and these issue statements. I’m committed to preserving and enhancing what residents love most about Shoreline: safe and inclusive communities, a high level of city services, the character of our neighborhoods, and our parks and recreation programs. My budget priorities will include maintaining a safe community, strengthening Shoreline’s economic base in order to fund public services, improving Shoreline’s transportation and utility infrastructure, balancing growth with environmental stewardship, and facilitating human services and affordable housing programs. I will work with other councilmembers to update the 2017-2019 City Council Goals and Workplan so that our budget priorities reflect the priorities of our residents and businesses, as well as careful and responsible management of taxpayer dollars.